Bad credit is an issue that plagues millions of Americans. Debt is a normal state, and having little to no savings is commonplace. Good personal credit is important, but unfortunately, it’s not an easy thing to maintain. To a business owner, credit score is critical while looking to secure a loan. Most startups rely on debt to fund working capital, putting the business owner in a tight situation until revenue starts to roll in. If you’re an entrepreneur with bad credit, you may feel that your venture is hopeless. However, there are things you can do to get your operations back on track. First, monitor your credit reports to ensure all information is current and correct. Make sure all accounts reported are in fact yours and that your credit score doesn’t reflect bankruptcies over 10 years old (as per regulations). Your current credit score should also not reflect other negative data more than several years old. The main credit bureaus in charge of collecting data and coming up with business credit scores are Experian, Equifax, and Dun & Bradstreet. Credit bureaus streamline business FICO scores much less than personal scores, and thus require careful monitoring and fact checking. Virtually every credit card and loan company today offers an automatic payment program. Credit scores are notably sensitive to late payments, so setting up an automatic draft poises your business to make on-time payments far into the future. Many credit companies also offer special incentives and bonuses when you sign up for automatic payments. Ensure that the business account connected to the automatic payment program always has enough to make the payment on the date of deduction. Otherwise, you could find yourself making overdrafts. If you know that your business won’t be able to pay off debt quickly, consider consolidation. Credit scoring criteria judges installment loan balances less harshly than a steady balance on a credit card. If you do choose consolidation, it can improve your credit score and make getting out of debt easier—if you’re wise with your spending and balances. Don’t max out your credit cards after consolidation, as this looks worse than if you hadn’t consolidated to begin with. One of the best tools in a business owner’s box when it comes to rebuilding credit is establishing trade lines with suppliers. If you buy any kind of supplies, materials, or ingredients from a third party to run your company, put these purchases toward your business credit. Most suppliers allow you to pay balances days or weeks after you receive the inventory. If this is the type of relationship you have with your supplier, ask if he or she will report your payments to a credit bureau. This can boost your credit score as long as you stick to your agreement with the supplier. Your business credit score not only looks at your spending criteria, but it also takes into account any lawsuits or judgments against you. Your credit report keeps track of any public records filed in your name, including liens and bankruptcies. If a dispute goes to collections, your credit report reflects this information. If debt collectors sue you, it’s a major ding against your credit score. Bankruptcies remain on your credit score for up to 10 years, while liens and judgments remain for about seven years. If a bank has denied your request for a loan, it’s probably because of a low credit score. Nearly half of all business owners that apply for loans today get denied because of credit scores, pointing to a widespread problem with debt. Your bad credit score not only hurts your chances of securing a loan, but it can also lead to high interest rates and insurance premiums. Luckily, bad credit doesn’t have to be forever. 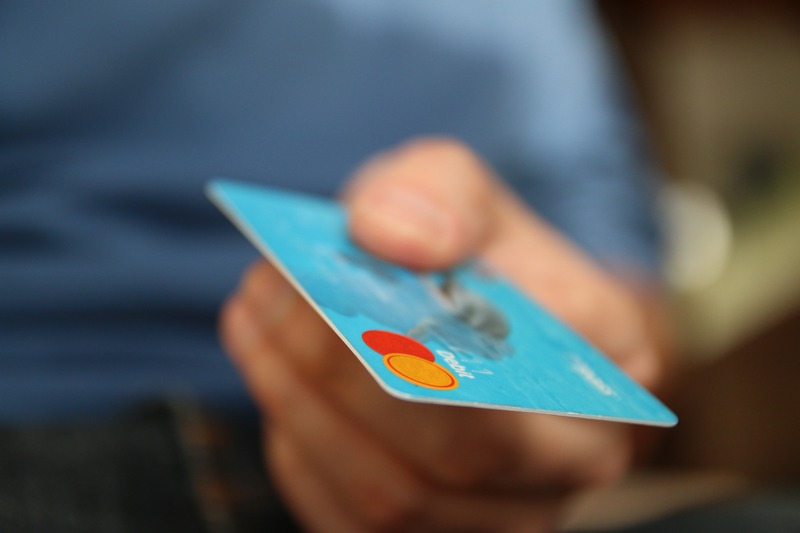 Rectifying your credit only takes creating a concise strategy and sticking to it.